Save your groans for Bird Man! 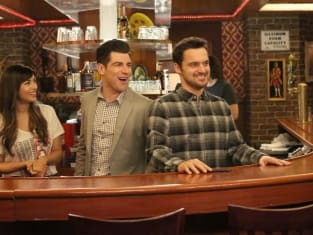 New Girl Season 5 Episode 2: "What About Fred?" Permalink: Save your groans for Bird Man! Should somebody ask you for a second napkin you just say, are you sure? Nine times out of ten they'll just back off and say thanks.